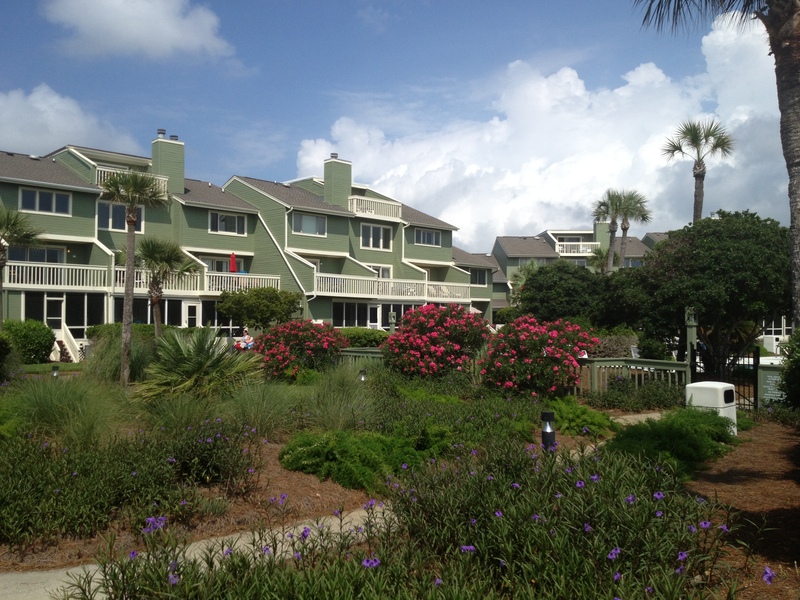 Owning a second home or investment property in Wild Dunes may not be as far out of reach as you might think. Sure, you can spend over $2 million if you choose, but there are also opportunities available to get in for less than $400k. Where you might ask? Lets start at Lagoon Villas. My favorite thing about Lagoon Villas would have to be location. 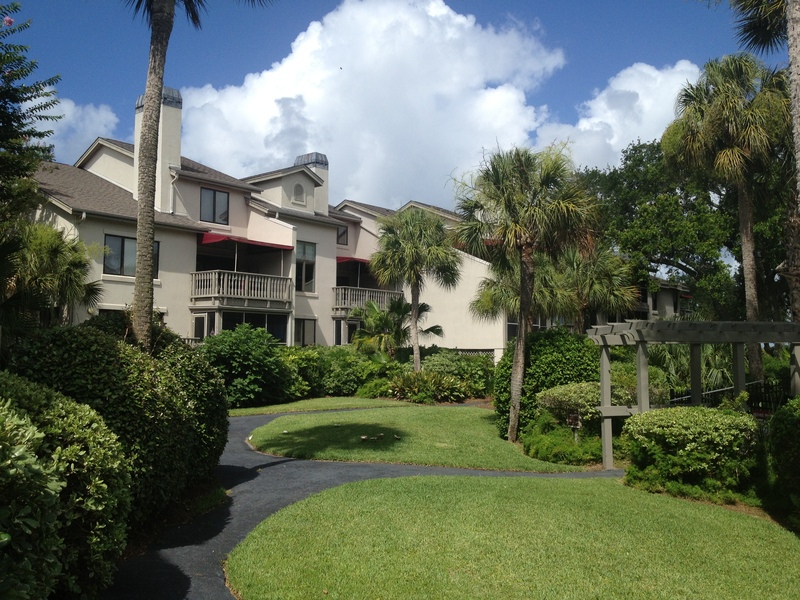 Step out of your front door and you are just a 5 minute walk to the heart of Wild Dunes. Nearby you will find the Village (shops, restaurants, fitness center, hair salon, etc. 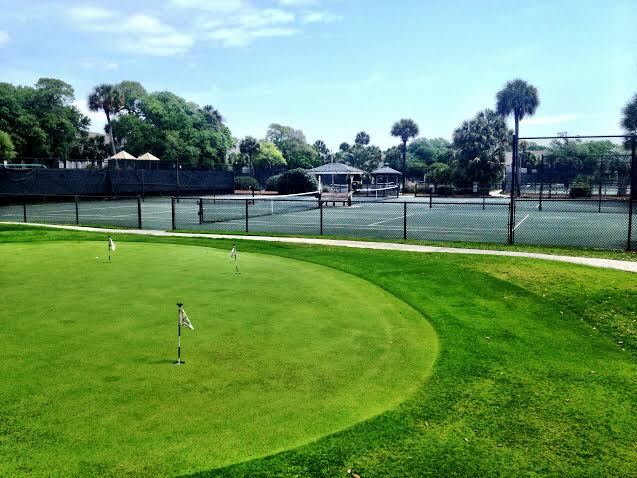 ), the Harbor Course Pro Shop, bike shop, and the award-winning Wild Dunes Tennis Center. Now, there isn’t much to Lagoon Villas. They are all just over 1,200 square feet, consisting of 2 bedrooms and 2 baths. Some have been renovated, and some are dated, but usually price accordingly. For the investor, they rent well, and because of the price, you will carry a considerably low mortgage if one. For someone looking for more privacy, a consideration would be to buy in Yacht Harbor Villas or the Moorings. These units sit on the backside of Wild Dunes on Morgan Creek and are away from the hustle and bustle. The only downside you will find is that they typically aren’t the top rental producers, mainly because vacation guest prefer to be ocean side. 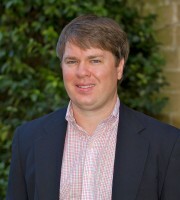 So, you don’t want to go over $400,000, but you want to purchase in a popular area for vacation rental guest? If one bedroom will work, my recommendation would be Port O’ Call or Mariners Walk. Both development are ocean side, with some oceanfront units, and offer a private boardwalk to the beach for rental guest. Now with that comes a higher price per square foot, so you are getting less for you buck than say owning a Lagoon Villa, Yacht Harbor, or Moorings, but you are on the ocean and will likely draw higher rental numbers, even at one bedroom. This entry was posted in Good Deals, Harbor Course, Lagoon Villa, Moorings, Port O Call, Village at Wild Dunes, Wild Dunes, Wild Dunes Condos, Wild Dunes Real Estate and tagged Harbor Course, Lagoon Villas, Mariners Walk, Port O Call, The Moorings, WIld Dunes Condos, Wild Dunes Tennis Center, Yacht Harbor Villas. Bookmark the permalink.